With thousands of parts in inventory and most common parts in our service vehicles, VALLEY LIFT TRUCK has what you need to keep you up and running. With both OEM and aftermarket parts available, we offer quality and cost effective solutions to all of your parts needs. 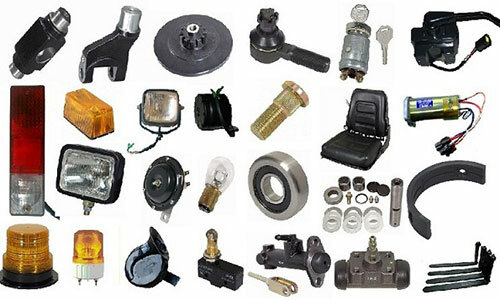 We offer parts for all makes and models of forklifts and manlifts.